As the grey foreboding skies of Britain faded away and the bright blue of a Spanish December day beckoned, traditional Christmas took on a whole new look. For our first Christmas away we were based in the ancient white walled town of Medina Sidonia. The sunshine and mild temperatures seemed a preferable option to the cold harsh British winter. 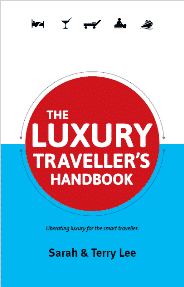 We like to travel in luxury and enjoy the real experiences that destinations offer. So, here are our five favourite traditional aspects of a Spanish Christmas . Over 2,000 years ago, in the town of Bethlehem, the Christmas story began, but each December it’s brought back to life in towns across Spain. 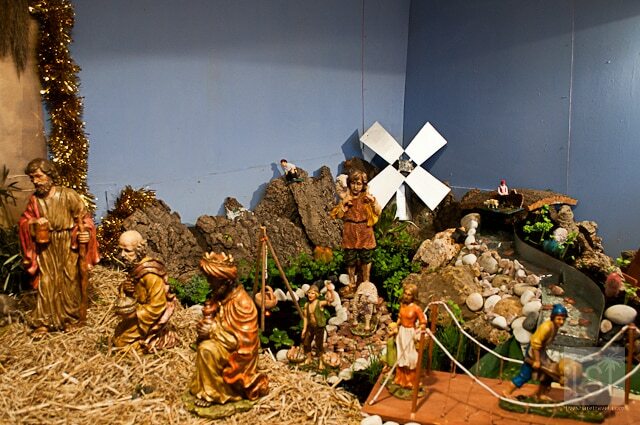 The Belen Viviente, or Living Nativity, sees locals dress up in biblical costumes to perform the nativity story. We witnessed the spectacular event in Arcos de la Frontera, renowned for being the oldest and most traditional Belen Viviente. Set in houses and business premises, we saw carpenters and potters using ancient equipment, a Hebrew wedding, King Herod enjoying a lavish feast while being entertained by dancing girls, and a legion of Roman soldiers marching with large spears. There was even the Three Wise Men, and a stable with the baby Jesus – a real baby – held by ‘Mary’ as ‘Joseph’ looked proudly on, all accompanied by a watchful donkey. Discover the unbridled spirit of a Spanish Christmas at a traditional zambomba. While the zambomba is actually a type of drum, it has lent its name to pre-Christmas events. 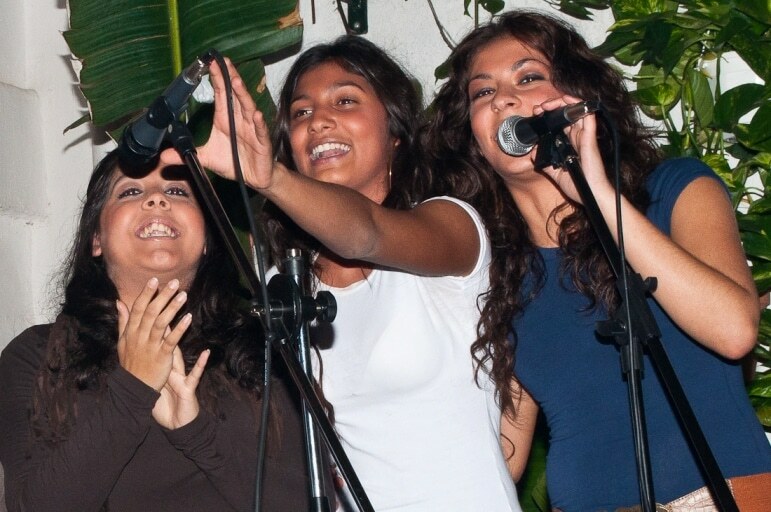 And as much as they are flamenco-driven, zambombas are all about Christmas, akin to a super-charged carol concert. But, replace the choir with a spirited drum beat and melodious Spanish guitars, and add couples and friends clapping and dancing in time. At the zambomba we attended, the air-filled with excitement and a fiery Andaluz passion and love for all things flamenco. In most of the world, Twelfth Night, or January 6 heralds the Epiphany and thus the end of the Christmas celebrations. 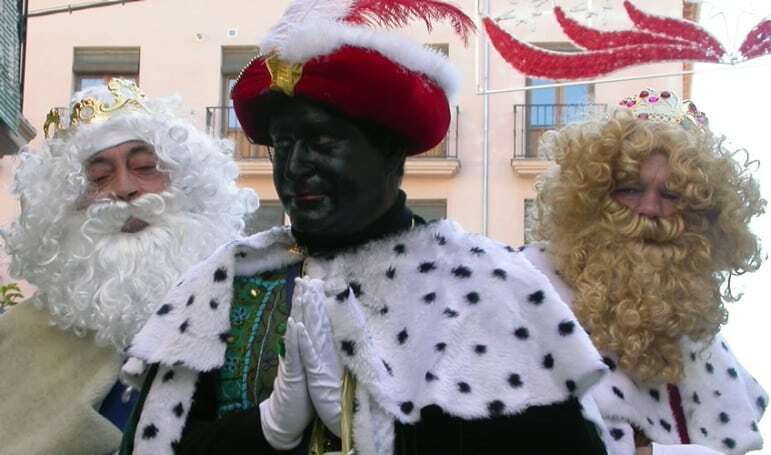 But in Spain Los Reyes Magos or the Feast of the Three Kings is the major celebration of Christmas. The Feast of the Three Kings is a twist on the traditional Santa Claus giving presents theme. Instead of Santa or Papa Noel, as they call him in Spain, delivering presents on Christmas Eve it’s the three kings who bear gifts on Twelfth Night. And prior to the kings making home deliveries they take part in huge processions through the streets of Spain. The three kings – Melchor, Gasper and Balthasar trundle through the streets on highly decorated floats throwing sweets for all the children. If you attend a Feast of the Three Kings parade, be sure to have plenty of bags for the enormous amount of sweets that will be hurled in your direction. 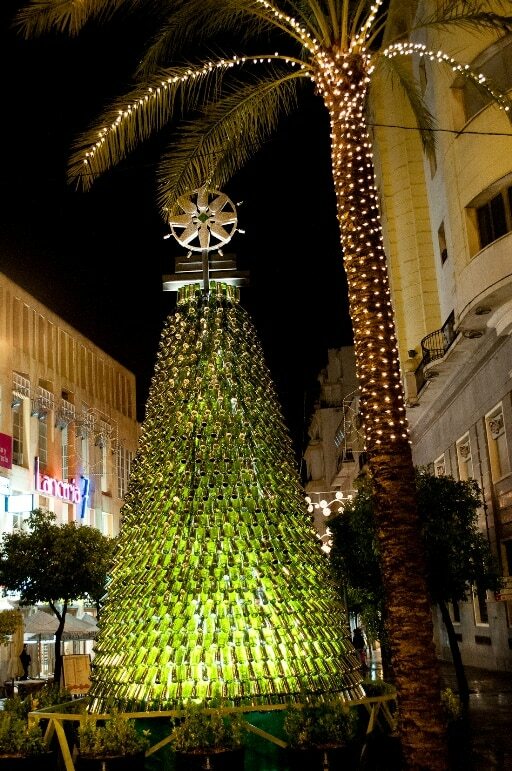 In the southern Spanish city of Jerez, the sherry capital of the world, we found a huge Christmas tree in the centre of the town made entirely of sherry bottles. Strikingly impressive and beautifully constructed – clearly the builders had not sampled the product before assembling their masterpiece. While a typical nativity scene usually has a baby Jesus, Mary, Joseph, the three kings and shepherds, the Spanish have a different take. A caganer, or cacamal, is a figurine placed in Spanish nativity scenes in which the character is shown defecating. Before you ask, I don’t get it either, but it’s a tradition that dates back over 200 years. I must admit, this rather strange tradition, did get us scouring numerous nativity scenes, searching out the unsavoury little man and sure enough it was always there. As the old saying goes, when in Rome do as the Romans do, but I advise when in Spain, just look don’t do. Ha! I grew up in Spain and indeed, the caganer is a fixture. I’d forgotten all about it until you reminded me… I also remember being very envious of my American and other European friends who opened their presents on 24 or 25 December while I had to wait until 6 January to open mine. Thanks for the memories! I’ve never heard of the caganer – I wondered where that tradition came from? It certainly was an eye-opener. Not sure where it originates but it appears to be very popular in Spain. Looks and sounds an amazing experience, one I would love to have myself one day.